It’s no secret that I am a complete Instagram addict. If I had to delete all my social media but one, Instagram is definitely the one I’d hold on to! 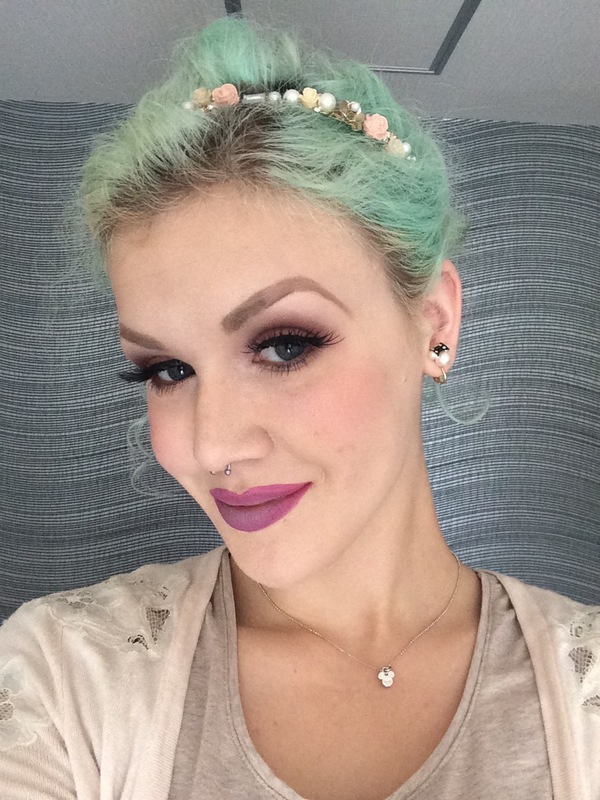 I love it for many things, but one of its main benefits is how easy it is to find quality makeup inspiration. so on that note, here are five of my favourite beauty focused Instagram accounts! Just as a warning, the last one I’m recommending is a special effects makeup account so here’s ya trigger warning for gore! This one won’t be new to most people who have any interest in makeup at all, obviously, but I definitely think it’s worth mentioning. They post a lot of amazing makeup looks from their fans, and I think the ratio of promo posts to makeup looks is perfect. Most brand pages will post a bit too much about this or that new product (fair enough, I suppose, but I prefer when it seems a bit more human), but Sugarpill has found the perfect balance. Also Shrinkle is adorable and I want to be her when I grow up (and I suspect I’m not the only one). This is a Gold Coast based nail salon with nails that are the absolute BOMB. I die at every single thing they do (and yes, I realise that my bias towards pink is coming out in this collage). I was honestly considering going up to the Gold Coast when I go back to Australia just to get my nails done by them, but then lo and behold! I noticed that they are now doing a pop up shop in Melbourne twice monthly! 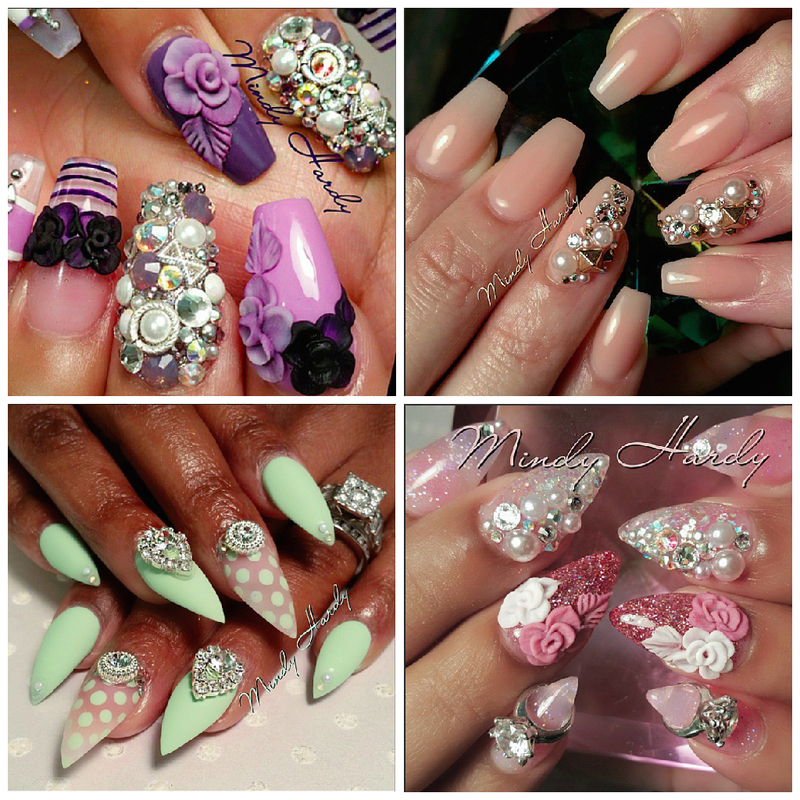 I’m gonna have to email them ASAP to book my slot, and start researching what exactly I want my nails to look like. 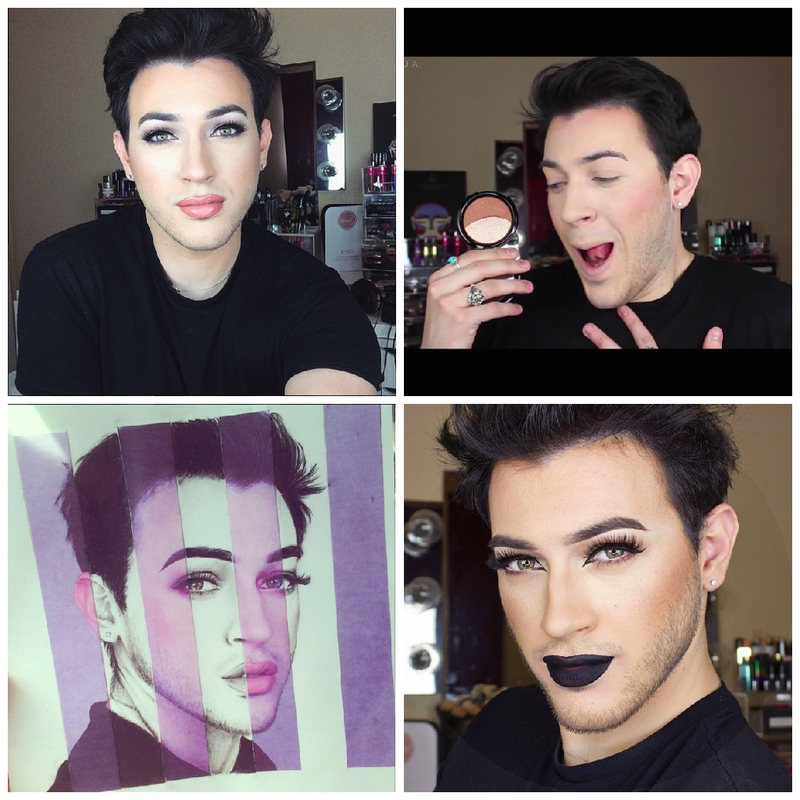 I love it when guys wear makeup! I think gender roles in general are so tragic, so I am definitely here for anyone who’s doing their part to break them down. Especially when they look so good doing it! Manny’s pretty hilarious and he also has a Youtube channel so if you prefer people in motion you can get yours. 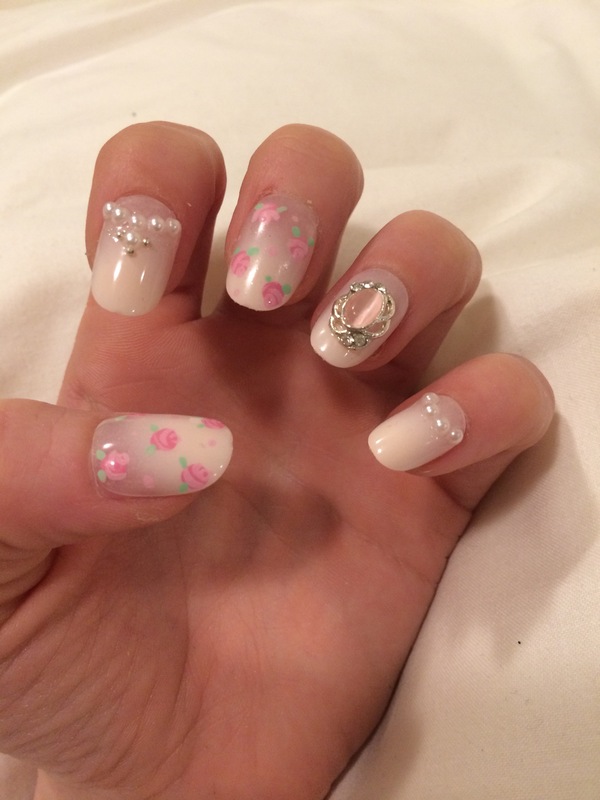 This is another nail art account that I love. I feel like 3D nails might be on the way out which makes me so sad because I absolutely love them. As far as I know there’s unfortunately no one in London who can actually do this, which seems really weird to me! 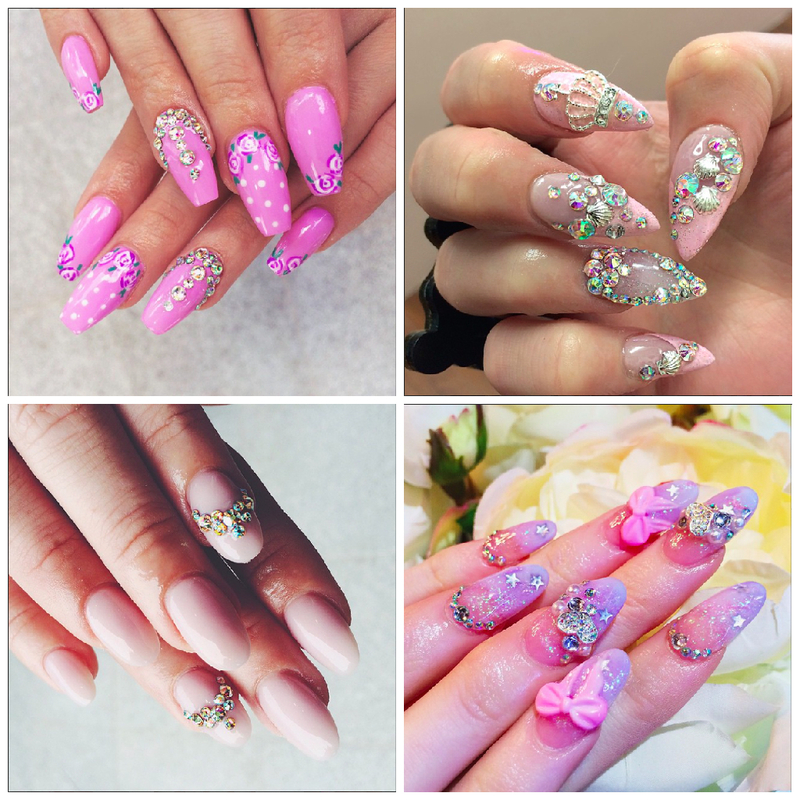 So I just scroll through IG accounts like this and cry about how my nails might never look as good. One aspect of makeup that I was never very good at was nails. I’m just not patient enough to sit there and wait until it’s dry, and I’ve never been interested enough to just go and get me some Seche-vite until very recently. I do like having them though, and I used to get acrylics all the time. If I ever am near a nail salon that does crazy nails I’ll have them done again, but in the mean time I discovered that press ons have become a lot better than they used to be since I last used them. So I got two packs of claws from House of Holland, and everyone I spoke to was loving them. I don’t know why, but whenever I’ve tried press-ons before, they’ve flown off my fingers one by one by the end of the day, but these ones actually stayed on for four days before one of them fell off and I was so sick of having long nails again that I just took the rest off as well. I thought they looked pretty natural! No one clocked them until I actually told them that it was press-ons, which I’m gonna call a win. I’m gonna wait a bit until I try the black ones, because I find I can’t do anything if my nails are too long, but I’m pretty excited to see how they look on! This was the first day’s look. Personally, I enjoyed this look more than the second day, partly because I was wearing my new super cute cardi, and partly because I prefer my hair down. Apparently I looked a lot more princess-y the second day, though, because I got heaps more compliments on that one! I got these in a Japanese beauty store and I was pretty surprised that they fit my giant-sized white devil hands! Three out of two fingers were pretty perfect, and the two remaining ones were definitely passable. They were just so adorable I couldn’t resist them even when I didn’t know if I was going to be able to wear them or not! This was my look for the second day and I was pretty pleased with it! I had several people tell me I looked just like a Disney princess, which is all I ever wanted out of life. Heaps of them also asked to take pictures with me so I definitely got a taste of what Cinderella’s life must be like… fabulous! 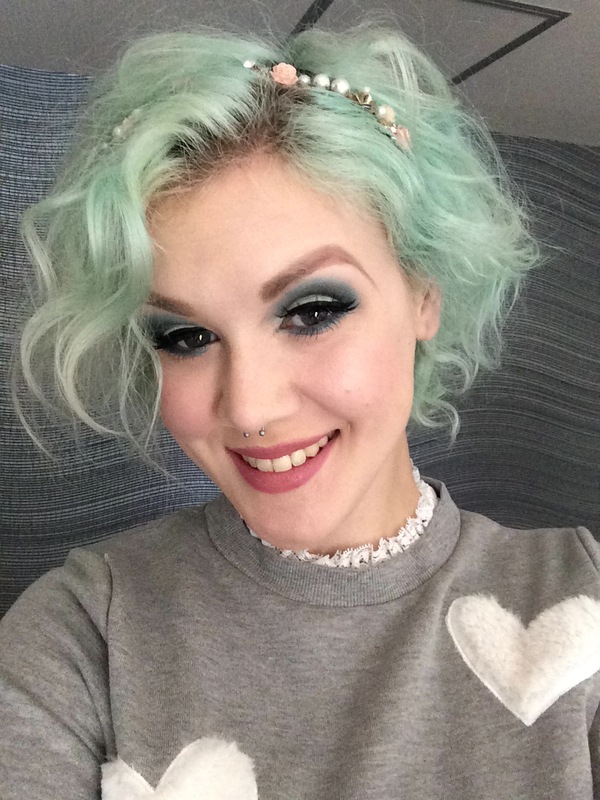 Recently, I feel like I’ve found my way back to makeup in a way that’s been missing from my life for a while. There was a time where I’d experiment with my look all the time, and I loved it! For some reason, I just stopped doing it, but these past few weeks I have got back into it. First of all, I shaved off half my eyebrows. I won’t post a picture! Just because it looks terrifying when I don’t have my brows drawn on, but when they are on, it’s so liberating! I can do whatever I want! I love it so much that I fully intend to shave the rest of them off as well, as soon as I can work up the nerve. 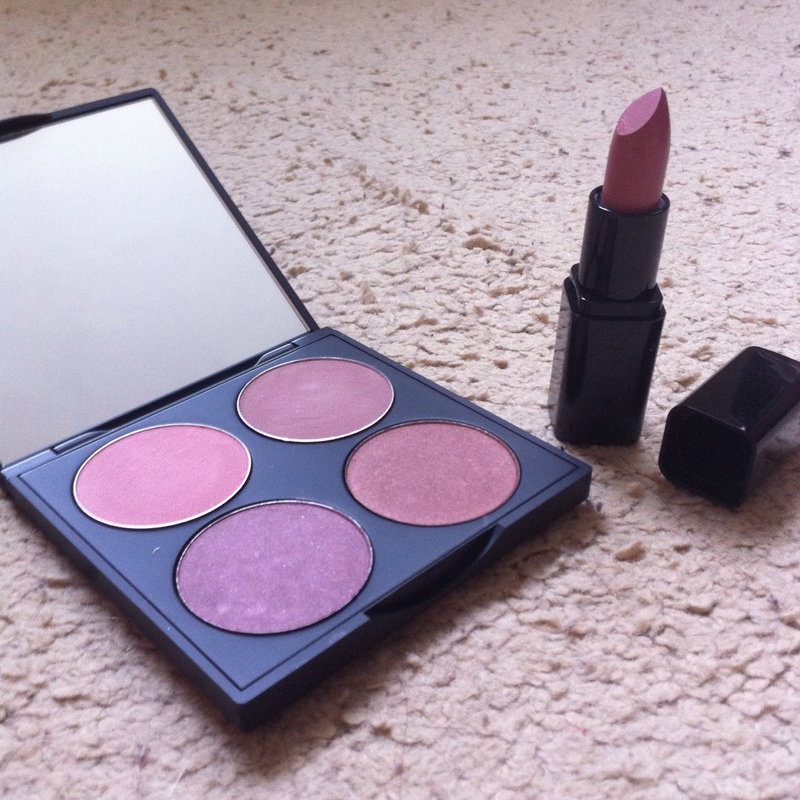 Secondly, I got back into buying makeup again. I know I already have loads of makeup, but I really do love getting more! And as long as you’re not buying something that’s too similar to what you already have, I don’t think it has to be an issue (I do, however, have this problem where I buy a lipstick and then I come home and I realise that I really do love it! So much that I already have two! The worst was when I bought a lipstick from a drug store brand, and got home only to realise I already had it, from a higher quality brand. Shame). And thirdly, one of my goals in life came true! 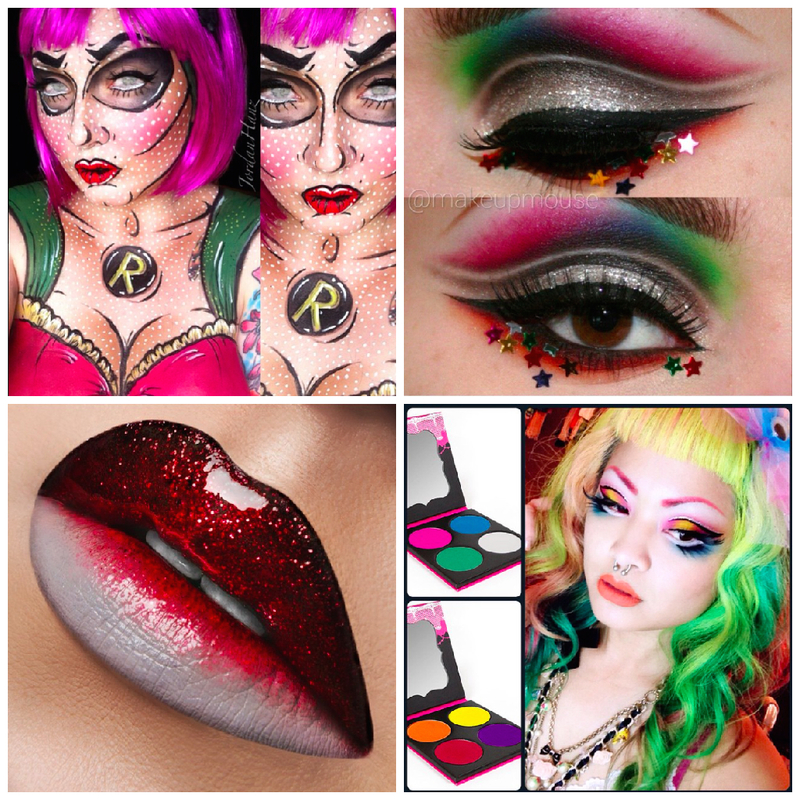 I was featured on Illamasqua’s Instagram (why, yes, I do have some lofty goals in life)! I was very pleased with myself – I’ve told shop attendants about this, and though I try to limit myself to makeup shops where they could be expected to know what I am talking about, most people don’t seem to understand the right reaction to have (pleased shock and awe). Actually, since this was posted the person who had stolen my Instagram URL has deleted, so my Instagram is now @unbornunicorn, as it was meant to be. You’re all welcome. I got my nails done again! I actually told her I wanted ovals, but when I asked if I could have pointier ovals, a light came on in her eyes and she gave me claws instead. 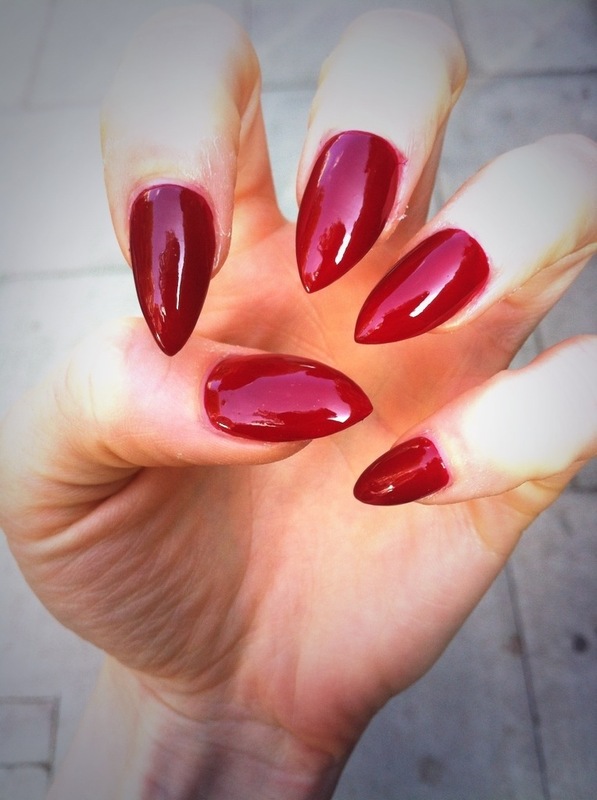 Fair play, I love claws. 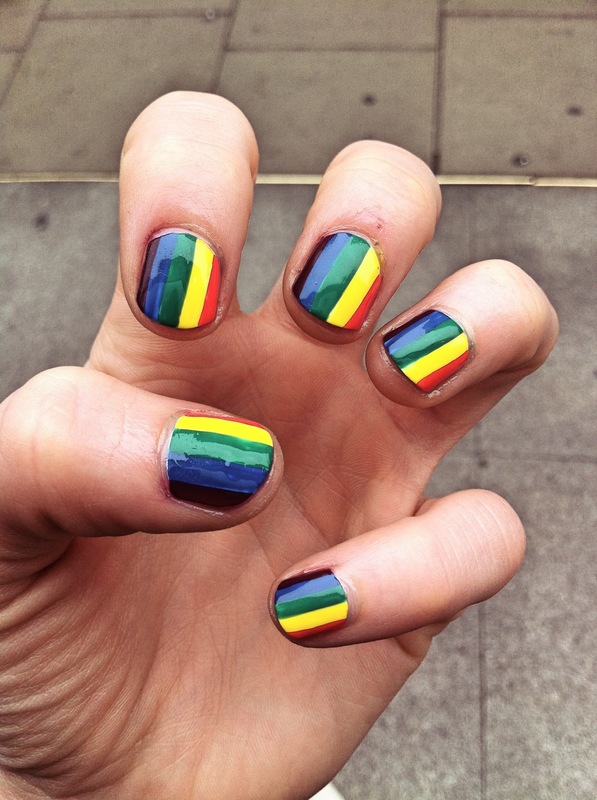 I just had my nails done for Pride! 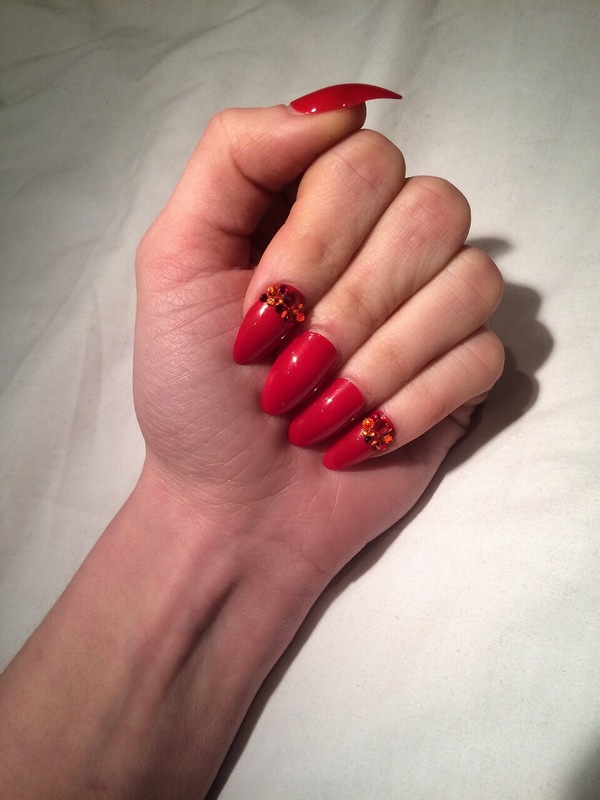 I went to Wah nails at Topshop, which is the only place I’ve been to for nail art so far. This boy did not do right by my cuticles though! If I go there again I’ll probably tell them from the start, but you really shouldn’t have to do that. It’s alright though, lesbians don’t know anything about nails so they won’t be able to tell.